Released as a double a-side in 1980 when the whole country went 'Dallas' crazy. 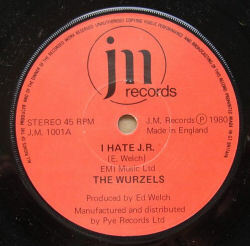 The Wurzels happily kept all options open in unashamedly appealling to lovers and haters of JR Ewing! 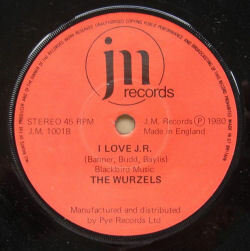 This was the debut release on The Wurzels manager John Miles' own label, and the first to not have Bob Barrett (an EMI employee) as producer. 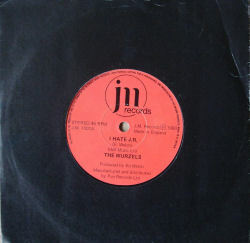 However, the EMI contacts were still there, as the sheet music was released by EMI Music Publishing Ltd.